You can&apos;t deny the Ruff Ryders&apos; presence in the game between the late &apos;90s to the early aughts, especially when it comes to the East Coast rap scene. 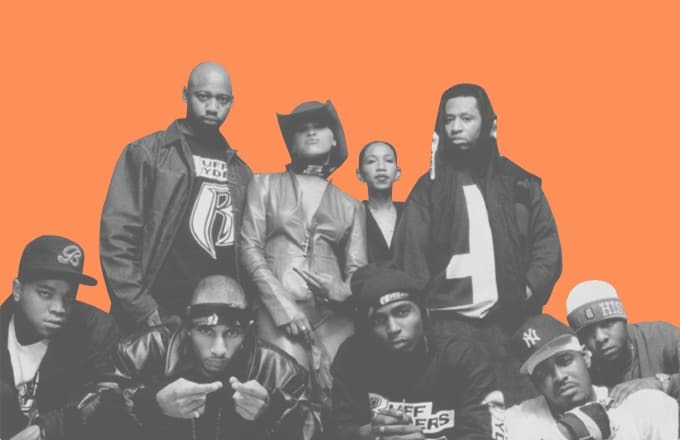 The crew ran deep, with DMX positioning himself as one of the nastiest lyricists ever, Eve reppin&apos; for the ladies, and lesser-known acts like Jin and Drag-On carrying the double-R flag with pride. Plus, they were all about that #BikeLife before Meek Mill made it trendy. Their banner years may be behind them, but there&apos;s one way you can celebrate their legacy today: by taking our definitive Ruff Ryders personality quiz. Are you a boss like DMX, a behind-the-scenes maven like Swizz Beatz, or more of a team player a la the LOX? Take the quiz below and share your results in the comment section.